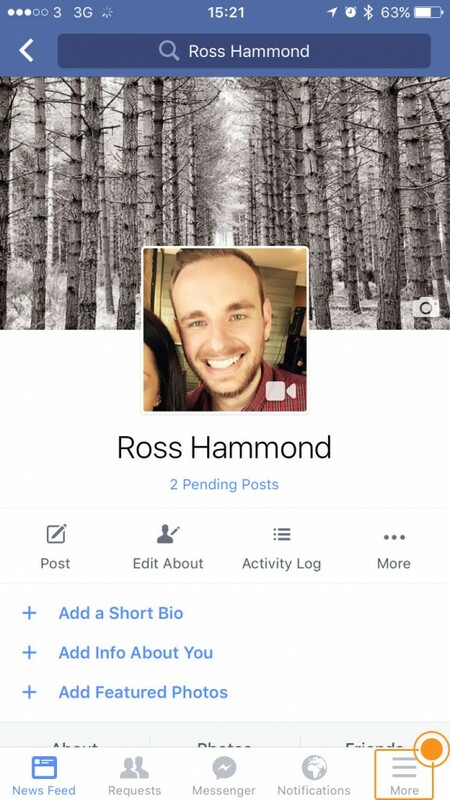 Since the announcement of Facebook allowing all public posts to be searched by anyone. 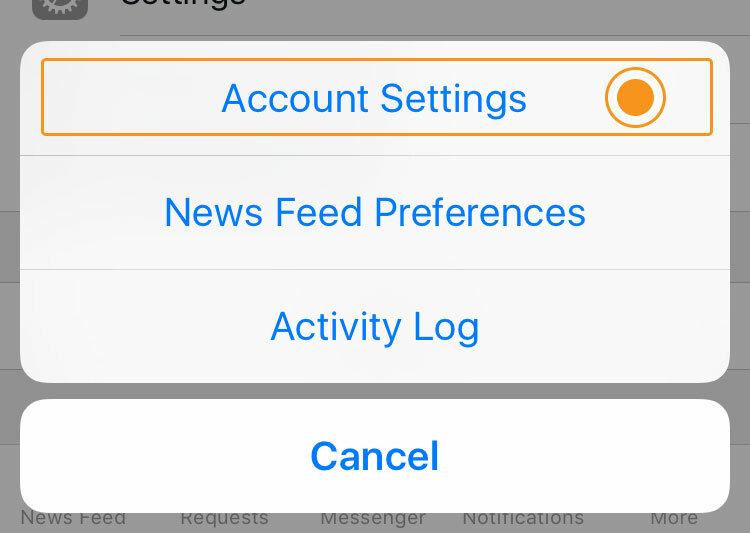 Many users are worried at what content people can get access to without them knowing. 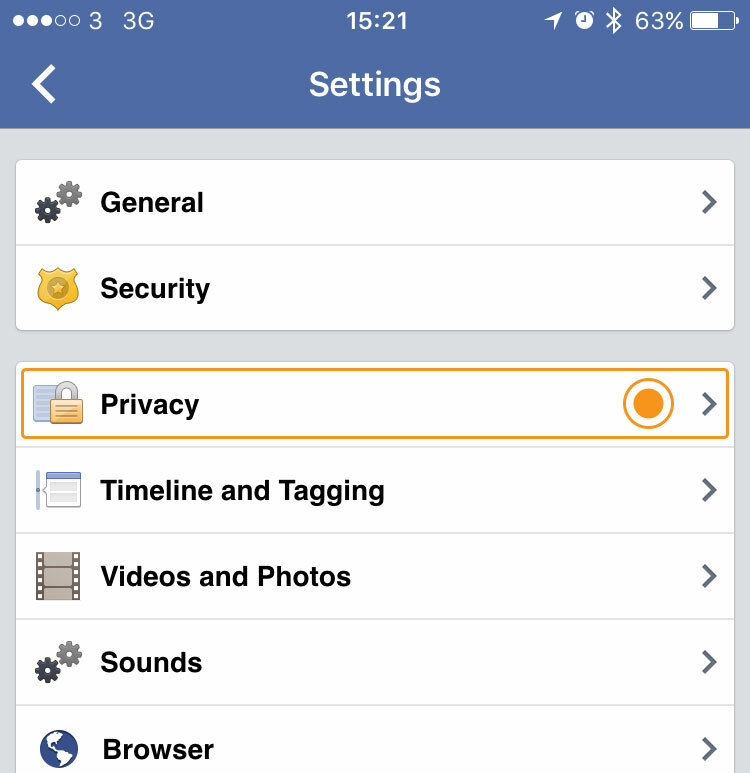 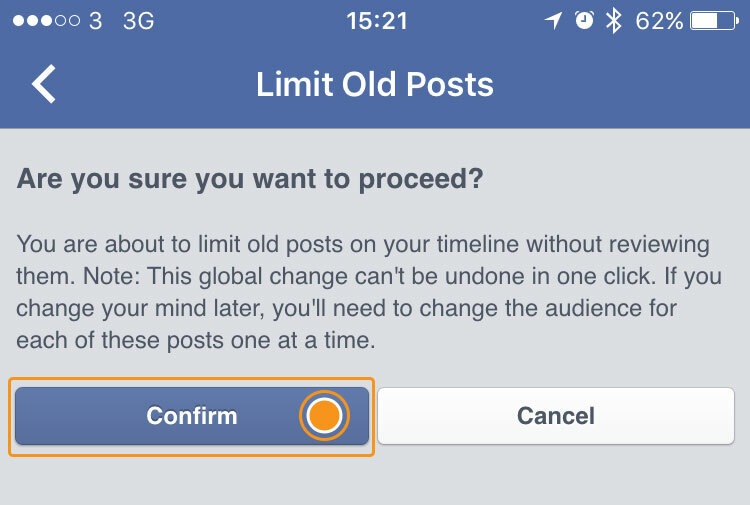 For people who are worried about this problem we have put together a step by step guide to allow you to take control of all your old Facebook posts. 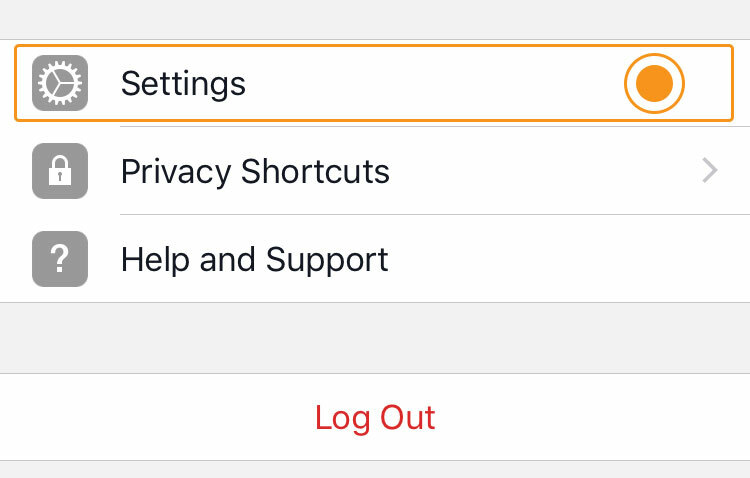 By following the below guide this will change all of your previous posts that are set to ‘Public’ Privacy to ‘Friends’ Meaning that they will stand less chance of being searchable by users who are not your friends! 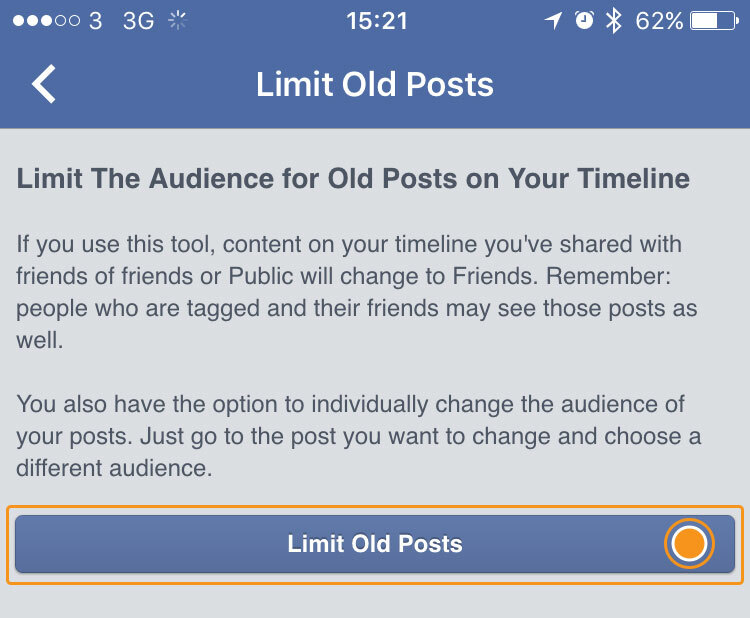 Thats it… All your posts that were set to public or friends of friends have now been set to friends only. 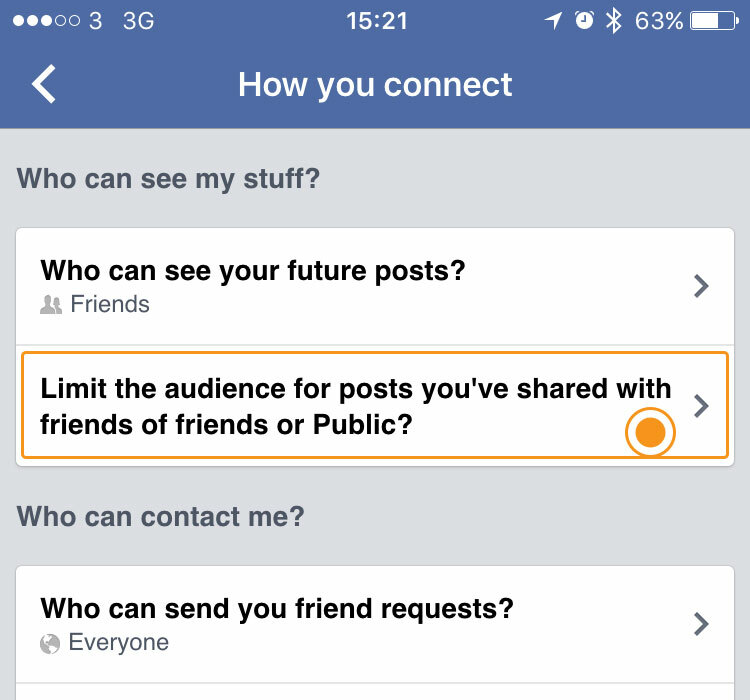 This doesn’t affect posts thats privacy is set to ‘Only Me’ these will stay as ‘only me’.